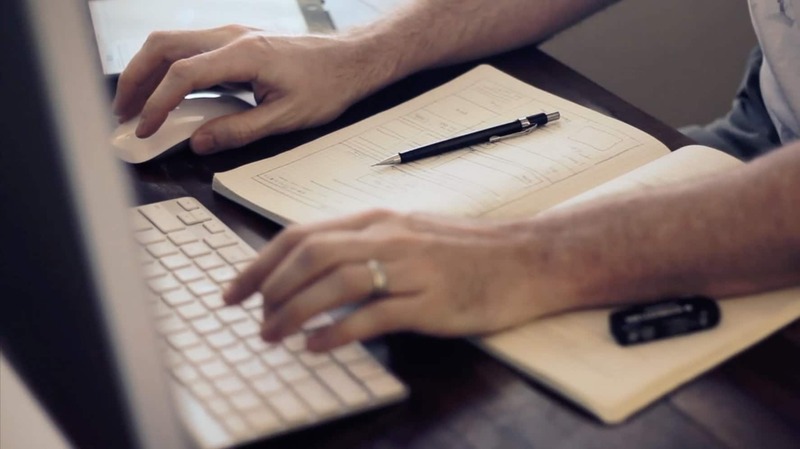 Freelance web designer / front-end developer specialising in Wordpress. Origin is a family run British company who design and manufacture a range of contemporary polymer chairs for a variety of uses within hospitality, workplace and educational environments. Combining their passion for clean design aesthetics with innovations in modern production techniques, machinery and materials to create a range of sophisticated chairs that are simple, useful and reach a wide audience. 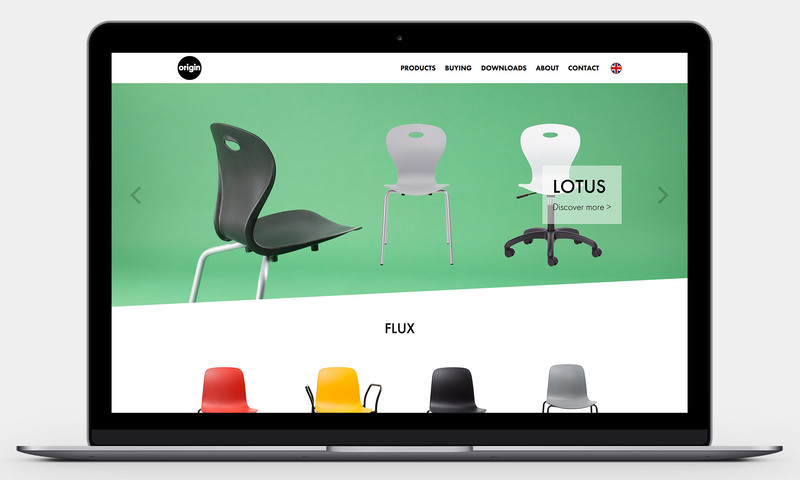 Urban Aesthetics worked with Origin's in-house designer to create a clean, minimal and effective website to showcase their range of chairs. Development work involved creating multiple sliders to showcase projects, products and case studies. We also custom built a dealer location page with postcode/address search ability. Other functionality includes working with their partner Emersya to add a product configurator to each product page and an IP recognition to change the website's language. 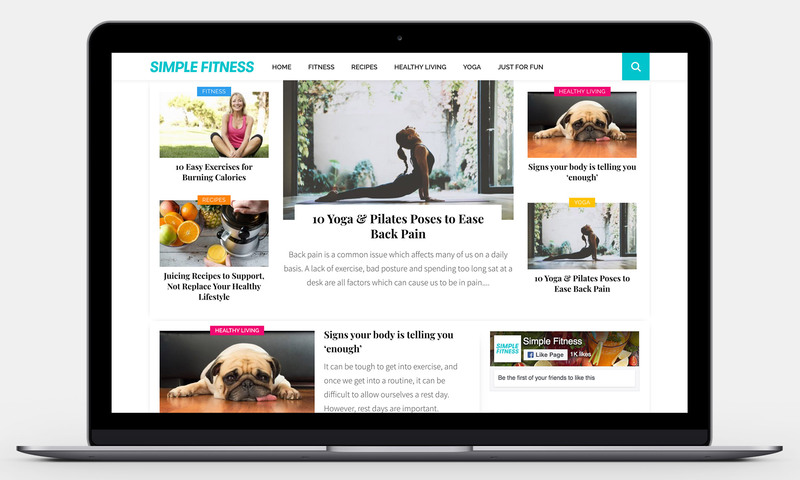 Simple Fitness is a blog dedicated to fitness and healthy living articles, tips and tricks. 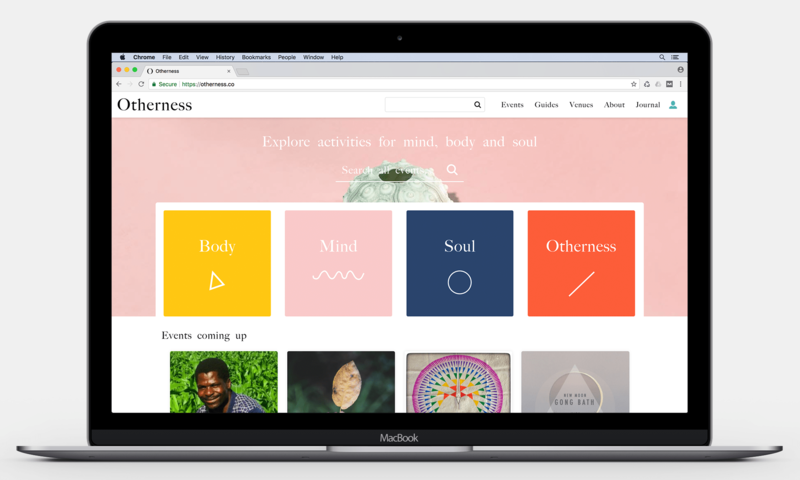 It aims to simplify the complicated jargon around Fitness, Training and Yoga and provide easy to read and follow workouts and recipes. Urban Aesthetics was tasked with a full site re-build to bring the overall look of the site up to a professional level and to drive customer engagement and retention.